Founded in 1968, Marlin Steel Wire Products LLC is a company that specializes in the creation of custom metal forms including stainless steel parts washing baskets, racks, S-hooks and sheet metal material handling containers. Originally hailing from Brooklyn, NY, Marlin Steel Wire moved to Baltimore, MD when it was acquired by new owner Drew Greenblatt in 1998. At that time, Marlin Steel was referred to as the "king of the bagel baskets," as the company was focused on making commodity bagel baskets at that time. When demand for bagels declined and foreign competitors began flooding the market with bagel baskets that cost less than what it cost Marlin Steel to acquire the metal, sales began to disappear. 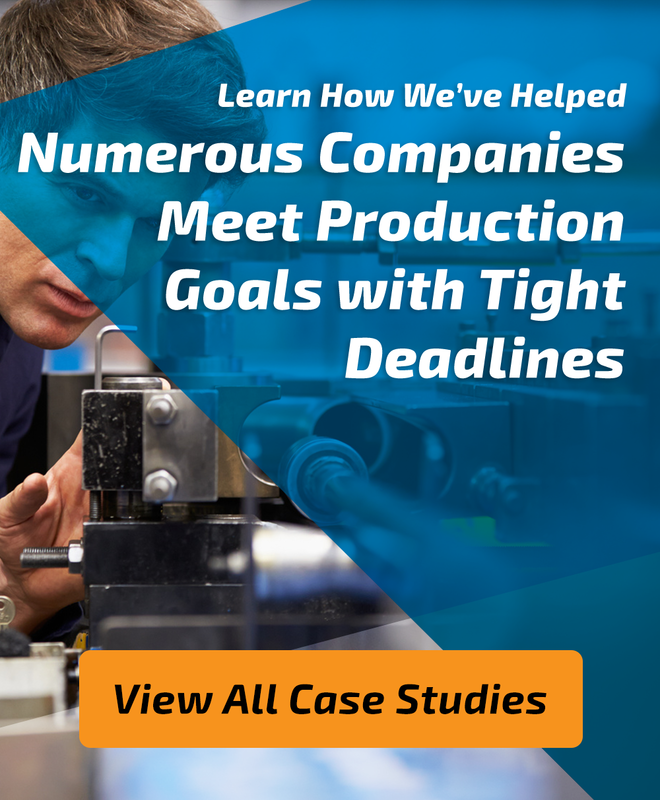 That's when Marlin Steel invested in the acquisition of millions of dollars worth of automated manufacturing robots to improve production capacity and precision. Now, Marlin Steel's investments in workplace automation have actually saved and created jobs, while expanding the markets this company can serve. 20% or more of our workforce consists of degreed mechanical engineers, and Marlin Steel's employees pride themselves on delivering Quality Engineered Quick®. Video: Watch Our Manufacturing in Action!